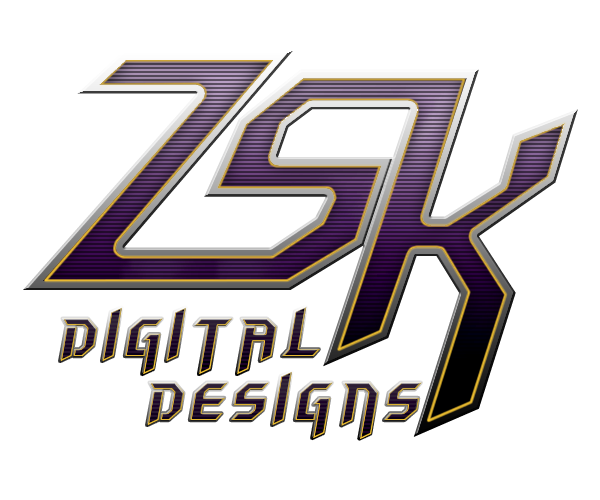 ZSK Digital Designs: PA-38 Tomahawk Released! 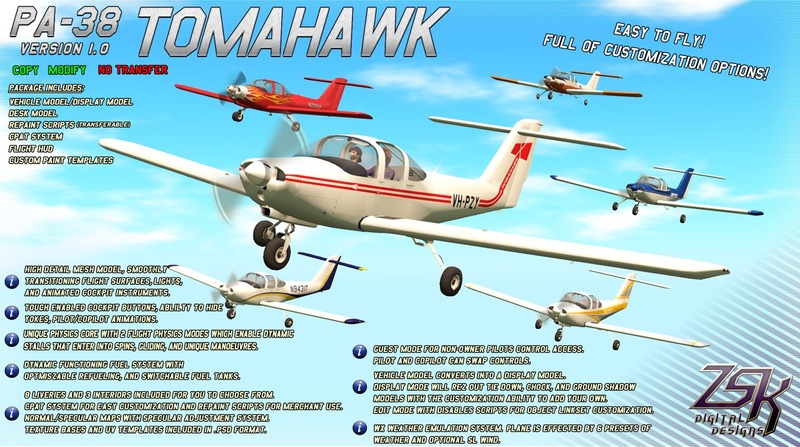 I'd like to officially announce that the latest ZSK production, the PA-38 Tomahawk, is now officially released and is available at all ZSK vendor locations and on Marketplace! 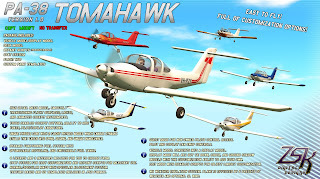 The Tomahawk is a classic, general aviation training aircraft that was introduced in 1978. The aircraft easy to fly, is loaded with features, and is completely modifiable! 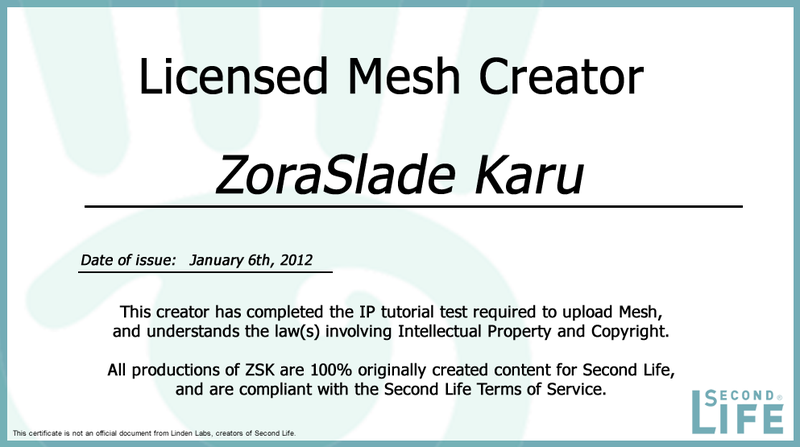 Visit our store for more information.